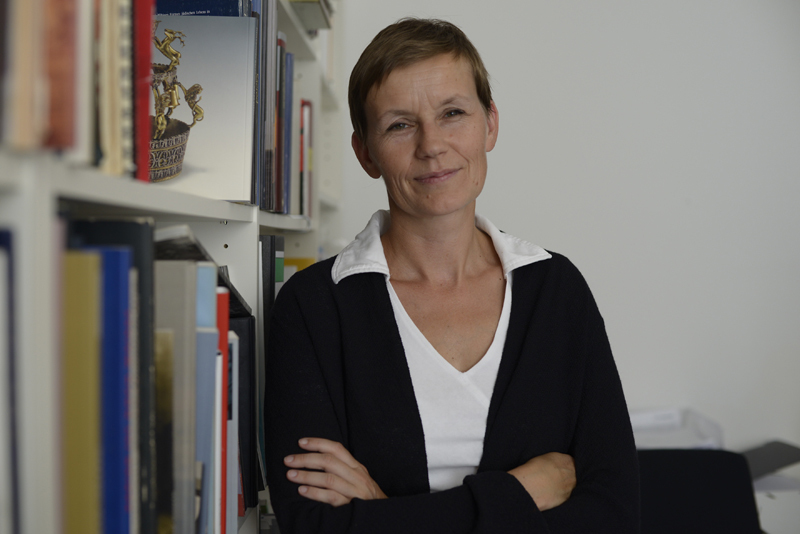 Michaela Feurstein-Prasser, living in Vienna, holds a diploma in French Studies and History and a PHD in History about the french education policy during the occupation of Austria in 1945 - 1955. 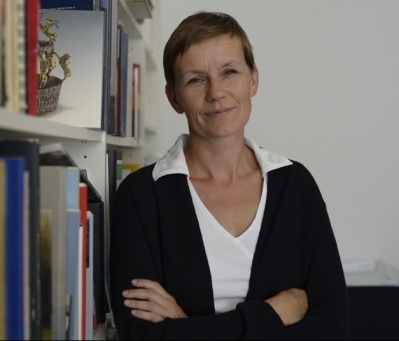 From 1993 - 2011 working in the Jewish Museum Vienna, first establishing the department of Communication & Education, since 1995 curator, lastly as assistant for the chief curator F. Heimann-Jelinek for the concept of the new core exhbition. Since 2011 freelance curator and cultural mediator in Vienna, since 2012 under name exhibit.at in collaboration with Felicitas Heimann- Jelinek. Since 1999 writing and editing for the website of cp architektur.